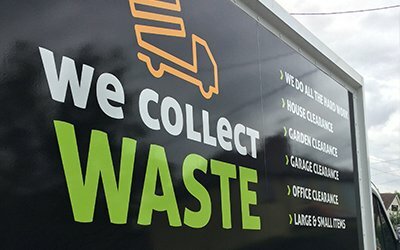 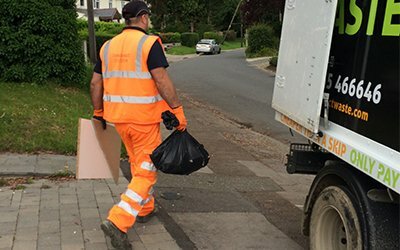 At We Collect Waste, we know how important it is for you to keep your site clear and to have all the relevant paperwork for commercial waste management. 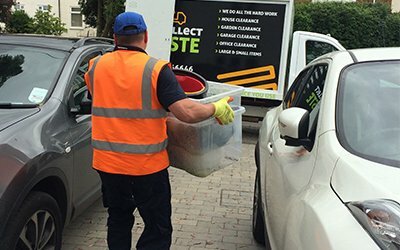 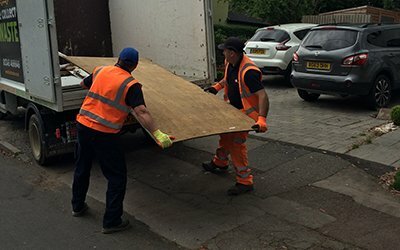 We deliver a number of affordable and reliable services to assist you and take the hassle out of commercial waste collection, including office clearance and void property clearance. 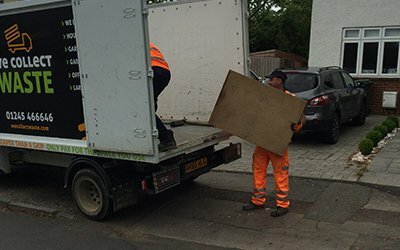 We operate throughout Chelmsford, Brentwood, Essex and beyond with uniformed professionals and a fleet of dedicated vehicles, clearing your site and tidying up after ourselves. 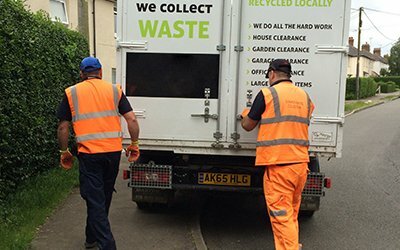 We recycle as much of your waste as possible and provide you with a certificate for the responsible disposal of your waste. 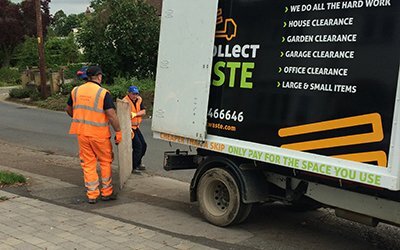 Contact our team today to book a site visit or to arrange for a clearance service.